Photo by Jeffrey Saulton Chef Chad Winebrenner, right, makes the first prize bread, Cranberry Nut Bread with Filling with Patricia Burdine, of Williamstown. 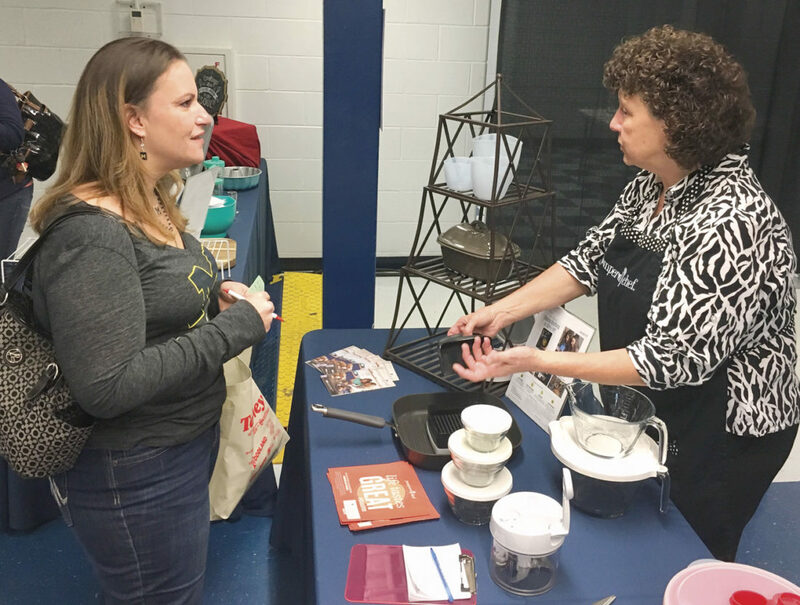 Photo by Christina Myer Karen Smith, of Little Hocking, visits the booth of Pampered Chef Independent Consultant Jan Pierce, of Washington, W.Va., during the vendor show preceding the Taste of The Valley at Parkersburg South High School on Saturday. 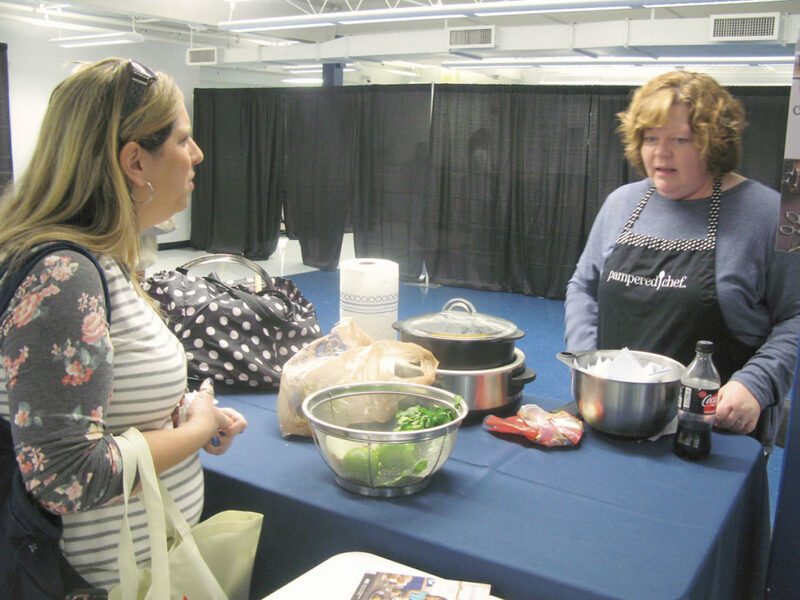 Photo by Jeffrey Saulton Heather Flowers, left, speaks with Lori Orall, right, of Pampered Chef during the vendor show prior to the Taste of The Valley at Parkersburg South High School on Saturday. Photo by Christina Myer Attendees at Saturday’s Taste of The Valley event at Parkersburg South High School check out vendors prior to the cooking demonstration. Photo by Jeffrey Saulton Chef Chad Winebrenner works with Patricia Burdine, right, on her recipe while other first place winners in the Parkersburg News and Sentinel Cookbook contest, Wanda Allman, Debby Carouthers, Anna Dean and Anna McQuaid, watch. 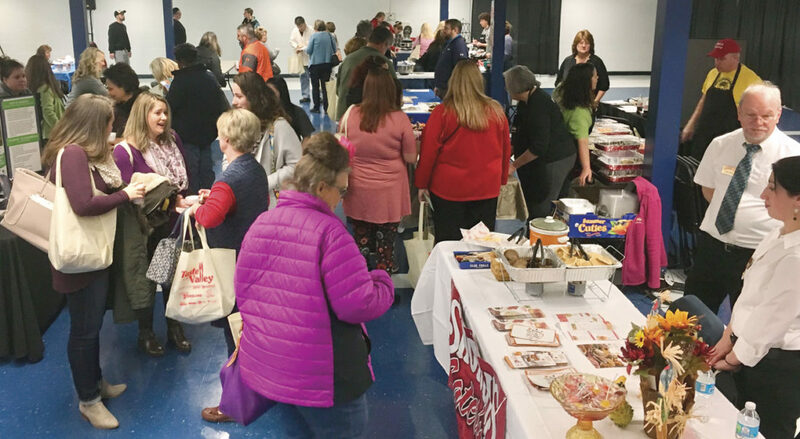 PARKERSBURG — Area food and cooking enthusiasts gathered to learn more about their passion and how to make recipes that were this year’s award winners in the Parkersburg News and Sentinel Cookbook contest at the Taste of The Valley on Saturday. 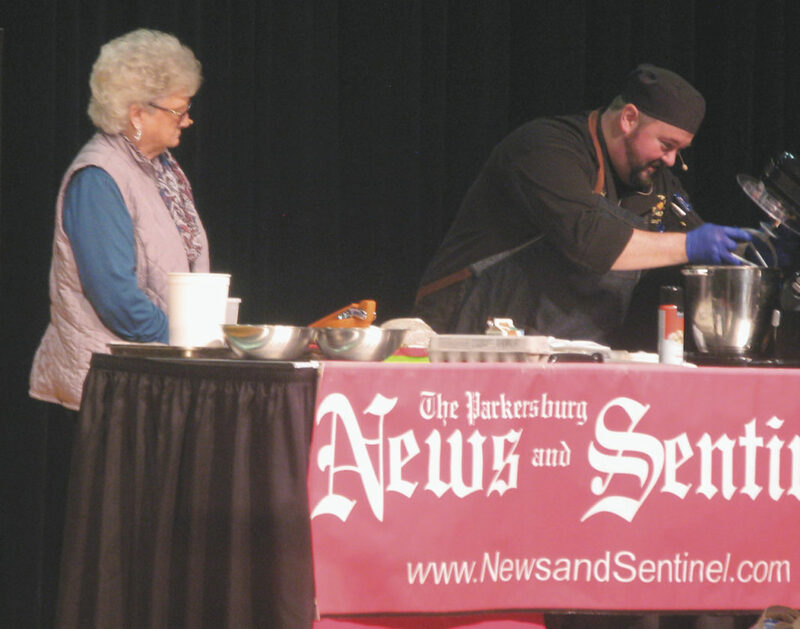 Chef Chad Winebrenner said this year’s cooking show at Parkersburg South High School went with a different format for the 2017 edition. Winebrenner said he wanted to show how the winners wanted their recipes done. Winebrenner said this is his first time with this type of program. “I wanted to bring the community into this since we lost the Taste of Home name,” he said. “I didn’t realize how important that name was until last year when I came here and I saw everybody’s excitement. Winebrenner said he has realized how much of a tradition the annual Parkersburg News and Sentinel Cookbook is in the community. 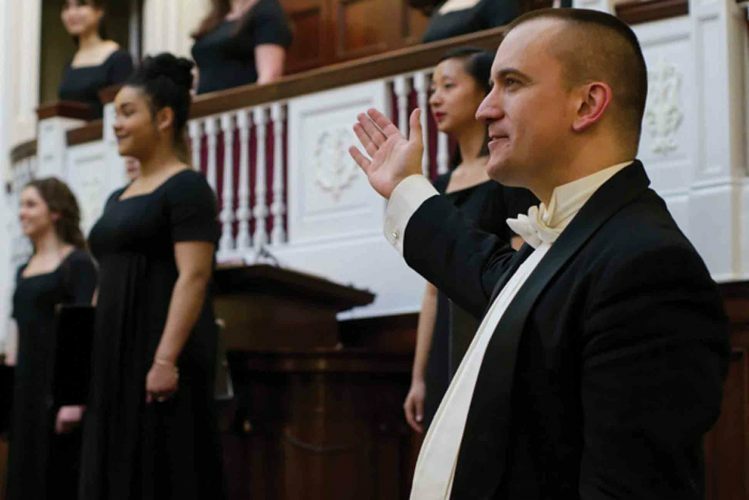 Originally from Columbus, Winebrenner spent a large part of his childhood in south-east Florida before returning to Ohio area to graduate from high school. 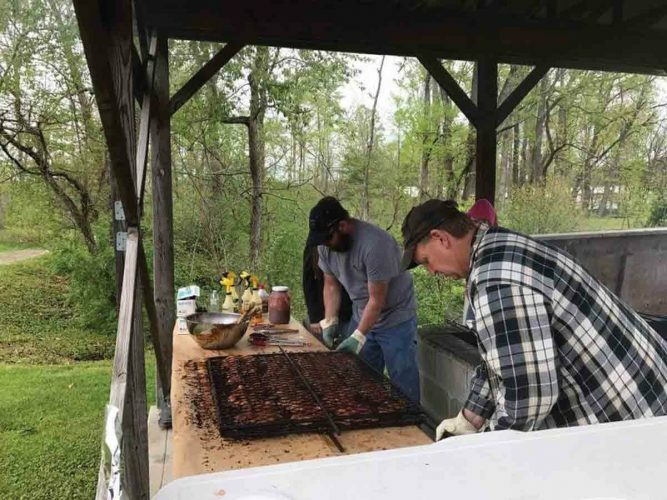 Winebrenner gained his classical training through a pair of freelance apprenticeships in State College, Pa., as well as East Lansing, Mich., under ACF Certified Executive Chefs. He then worked through the ranks of fine dining steak houses and country clubs. 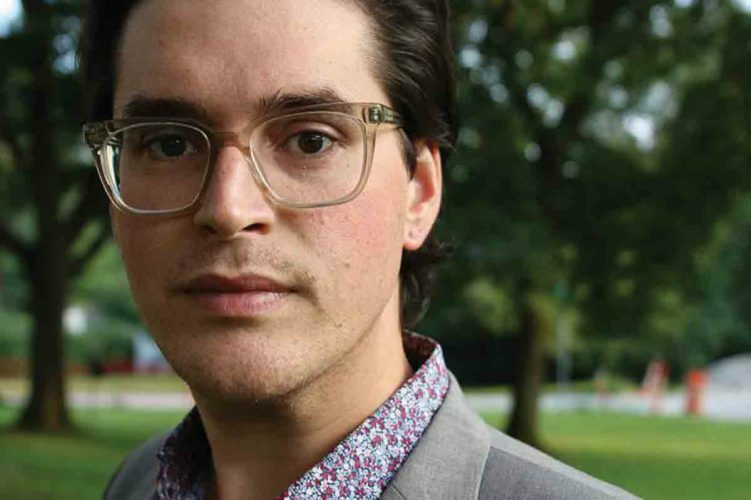 The last five years Chad has spent in corporate dining as Executive Chef of Dining Services in the international home offices of Abercrombie and Fitch, and The Wendy’s Company. Mistal Wiant, of Vienna, said Saturday’s event was the first time she attended a cooking show. Colleen Riley, of Marietta, came along with a friend who had tickets to the show. Monique Murphy, of Belpre, said she enjoyed The Taste of The Valley. Monica Murphy, also of Belpre, said the show was enjoyable. “It was pretty cool,” she said. Becky Kidder, co-owner of Crazy Cakes Cafe in Vienna, said this was the second year she has been part of the show. “We came prepared to sell,” she said. “We sold out last year and we sold a lot this year. A lot of people recognized our place in Vienna and said they will stop by.